Le Onze de la gare, a project in the heart of a unique, visionary urban development. Onze de la gare, a project at the heart of a unique, visionary urban development. 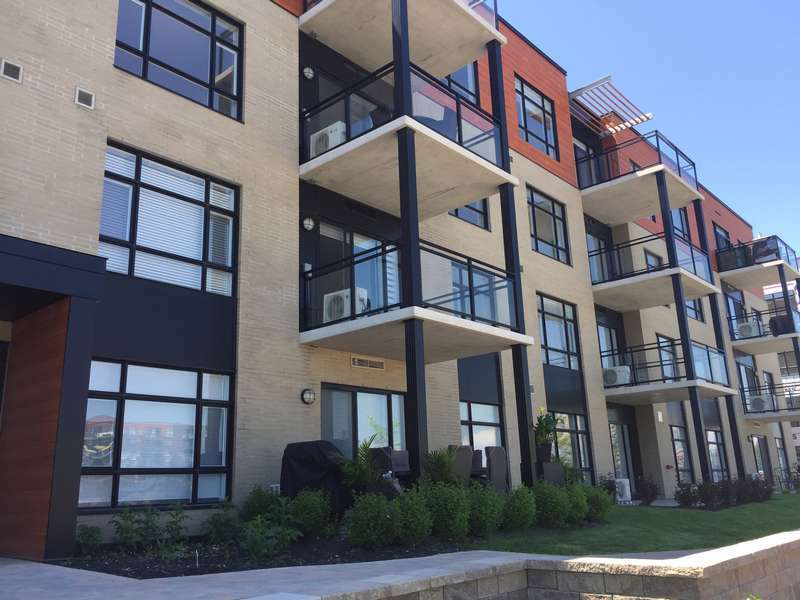 Rising in the heart of a city in full expansion, on boulevard de la Gare, two steps from the Vaudreuil train station, the eleven buildings of Le Onze de la Gare are the perfect expression of the prestigious urban living lifestyle which offers the effervescent city of Vaudreuil-Dorion. This bold urban development project of more than 400 new condominiums features pure architectural lines, and a mixture of colours and materials, which create a rich and soothing living environment. The eleven properties, built around a carefully-landscaped interior courtyard, were designed to withstand the test of time and offer an incomparable quality of life. 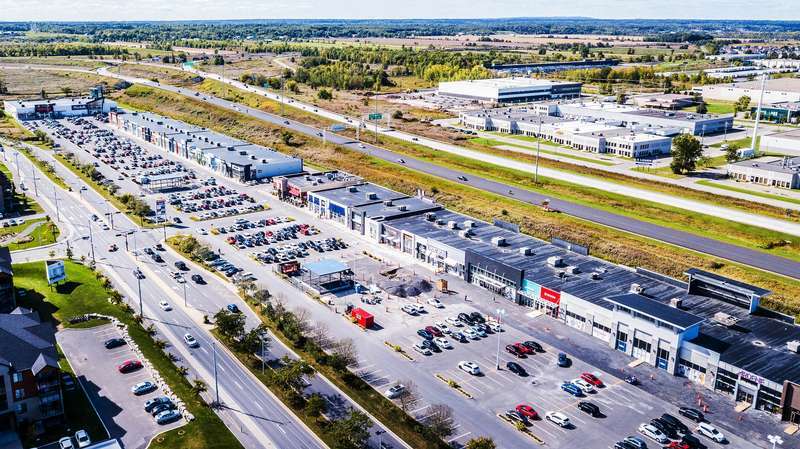 Vaudreuil-Dorion combines the tranquility of the suburbs, along with the effervescence of a city that is experiencing a strong commercial and demographic growth. Its tourist attractions, cultural and sports activities, 46 parks, nearby bodies of water and rich heritage make the sector a dream location for the whole family. There is so much to discover: restaurants, specialized boutiques, service centres, a brand new multifunctional sports centre, and bike paths. 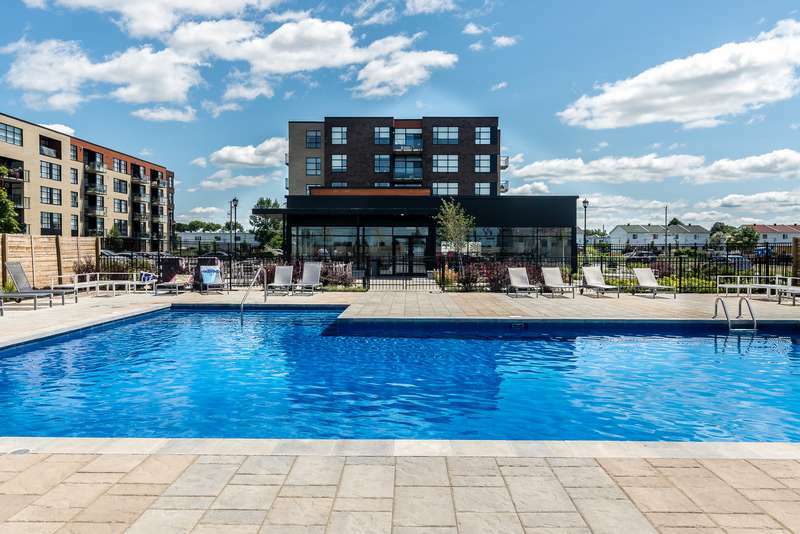 Moreover, the residents can take advantage of a privileged access to highways 20, 40 and 540; the Vaudreuil train station, which is just steps away from the project, also provides quick and efficient access to downtown Montreal. Phase 3 of Onze de la gare includes four buildings, which are located right in the heart of the project, and very close to the communal spaces such as the pool, the gym and the urban chalet. With its 11th building now on presale, it’s your last chance to live in this emblematic and exceptional project, where workplace, entertainment, dining and leisure converge.